Thanks so much for blogging about Vienna. 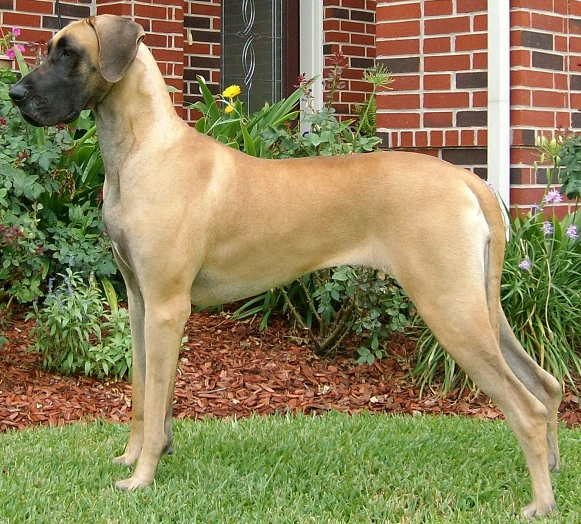 She was a very special Dane, that is for sure. Hopefully we will have some answers when all the lab results are in.